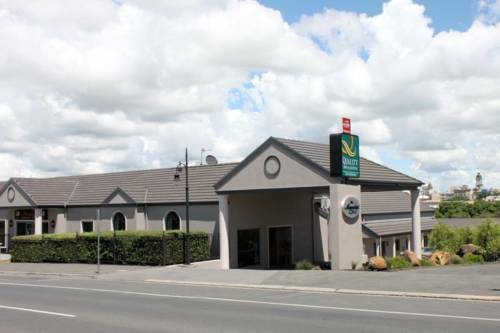 Quality Inn & Suites The Menzies Ballarat, Hotel Australia. Limited Time Offer! Quality Inn The Menzies. "Quality Inn The Menzies" has acquired 4 stars. 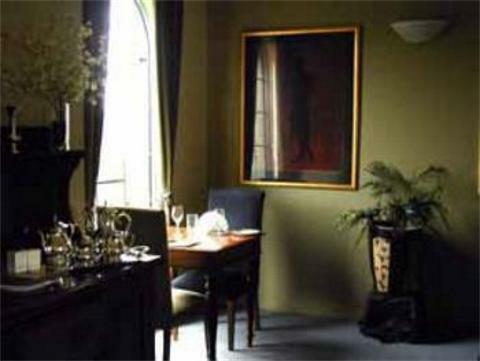 It is a convenient base from which to explore Ballarat. "Quality Inn The Menzies" boasts 20 bedrooms in total. Thanks to the relieving air conditioning, you will always find a comfortable temperature inside. Visitors are offered the opportunity of practicing golf. The facilities also include a gym where you can get in some training. After all your activities of the day, you can restore in the spa. The onsite restaurant serves visitors a tasty dinner. For a drink in company, visitors will appreciate the lounge bar. To add to your stay, there is breakfast in the morning. Of course, there is free Internet access available.